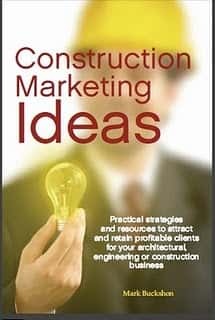 Periodically, I conduct a survey to measure the most effective methods of marketing and business development for architectural, engineering and construction businesses other than word of mouth (referral) and repeat business, which of course remain the most important methods. There aren’t universal answers to this question: Which general marketing methods in this list have resulted in profitable business for your organization. Check as many as you wish. The only guideline is they have been profitable for you in the last year. which has been profitable for 35 per cent of the more than 100 people who responded to the survey question. Social media comes second, at 28.3 per cent. I believe the trade/community association numbers could be larger if you think through a strategy to develop this marketing option, and then have the patience to implement it effectively. The reason you may be deterred, frankly, is that while it is relatively easy to get started, you need plenty of patience and “selflessness” to succeed. Yes, there have been quick-hit successes, but equally, there are plenty of situations where I’ve seen businesses (mine included) invest significant time, money and resources in trade association relationships to end up with nothing but seemingly inevitable recurring annual dues and fees. 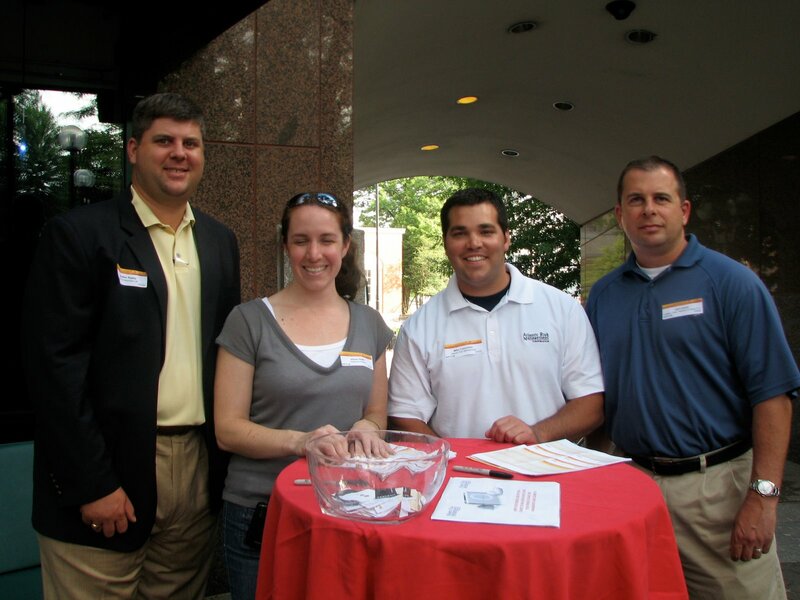 The issue here relates to the sales cycle and relationship-building opportunities. When you join a relevant trade or community association, you need to hold off on the selling and focus on the contributing and relationship-building. Pushy, assertive in-your-face selling efforts will likely be rebuffed. 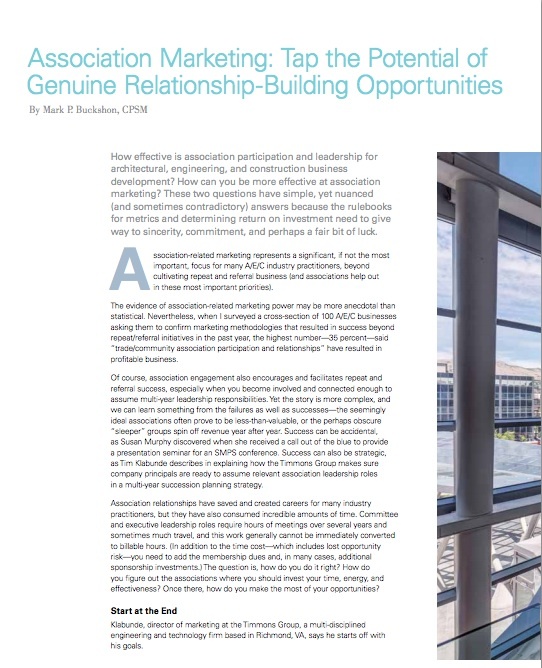 If you are fortunate, you’ll build relationships and connections and then, through your active involvement in the group, assume some leadership roles, initially within committees and ultimately on boards and task forces. Each “connection” builds relationships, with people who can be highly influential and truly useful clients. 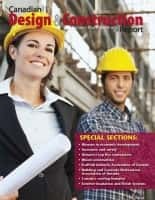 The relationships and insider knowledge allow you to know what is happening and often capture leads about projects and opportunities before they become public. As well, you don’t have the trust wall to overcome; referrals seem natural. All of this is fine, but sometimes you’ll find your direct competitors are entrenched within the organization and the old-boys-network proves too strong to overcome. Or, worse, the association turns out to be full of supplier-focused sales reps, all competing for meagre bits of attention from real decision-makers — and when you attend association functions, you find you are at a table full of others trying to sell services to you. There are no perfect ways to overcome these challenges. I recommend to start that you connect with your best clients and learn which associations and groups reflecting their interests they support; and if you can, tag along as a guest of your client(s) to a meeting or two. You’ll get a sense of the relevant association, and your ice-breaking introductions will be much easier to manage. Secondly, once you join, be prepared to invest time but minimal cash (outside of necessary dues and meeting fees). I’d pass on association directory, advertising, and sponsorship opportunities at the start — your voice will likely be drowned out by established members or worse, you’ll be one of a massive number of junior sponsors, with little to show for your expense. Conversely, volunteering to work on committees that combine your passions and the association’s needs will pay off really well. In other words, it is good to connect with associations, and about slightly more than 1/3 of marketers find them to be valuable. If you do it properly, you will probably find that number should be even higher. Profiling your ideal client: Why and how?